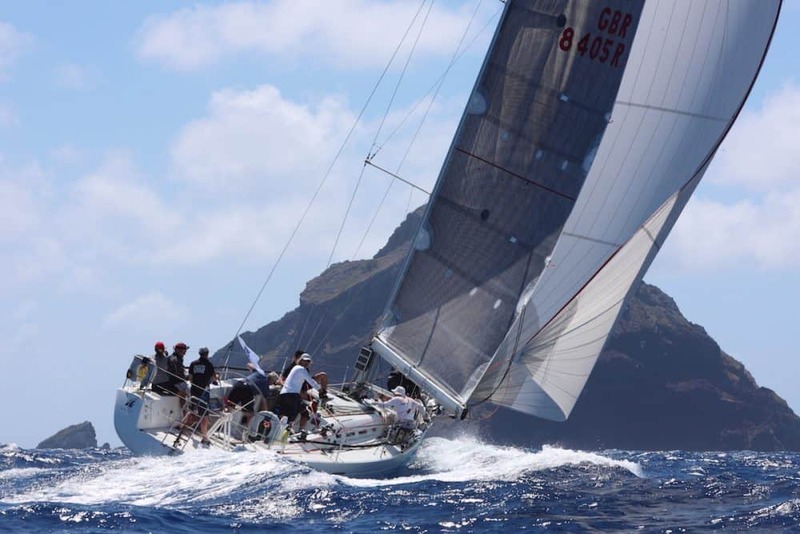 The RORC Caribbean 600 has become an offshore racing classic, mentioned in the same breath as the Rolex Fastnet, the Rolex Sydney – Hobart and Newport-Bermuda as a “must do” race and we have some incredible boats available for charter! 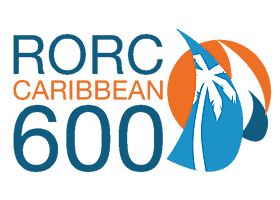 The 600nm course ties the fleet in a knot around the leeward islands. 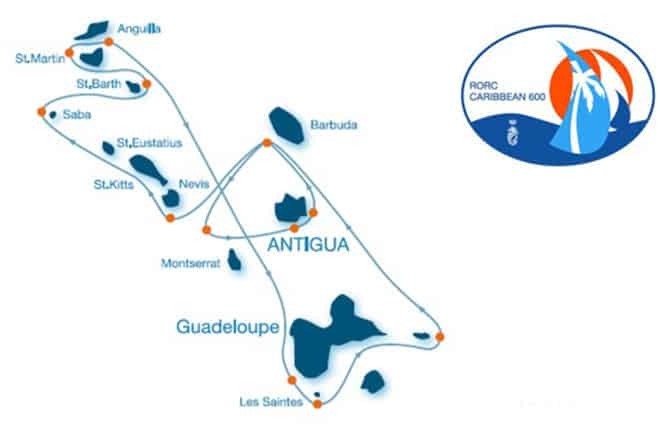 Starting in Antigua it takes the fleet as far north as St Maarten and as far south as Guadaloupe, with all but one rounding mark being an island. The race is designed to be a challenging offshore yacht race in idyllic sailing conditions with beautiful scenery at every turn.